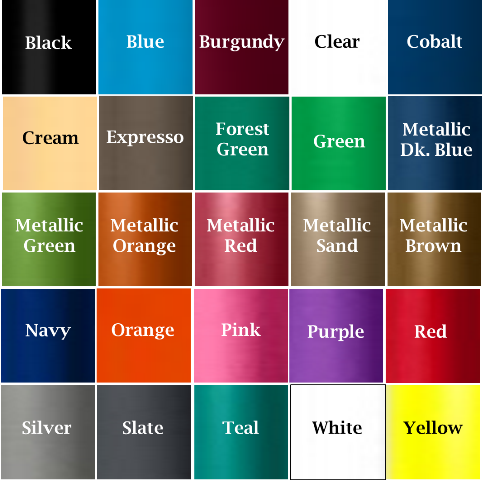 Product Colors: Colored Barrel with White Trim and Eraser. Choose from Black, Blue, or White. Screen Printing: Price includes a 1-color barrel imprint. 2 colors available on barrel, 1 color on clip. 1-color imprint only on barrel with clip imprint. Add $.12 per pencil for second imprint color or clip imprint. 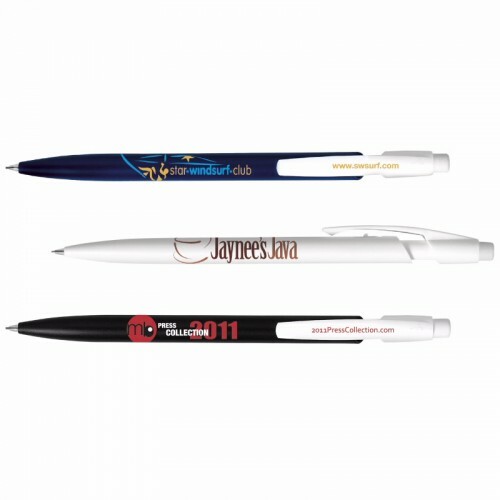 The BIC Media Clic mechanical pencil is the perfect vehicle for your company name and logo. You also can get twice the exposure. This BIC mechanical pencil 0ffers not only a barrel imprint but also offers imprinting on the clip. You can't beat the branding you achieve with this promotional product. Stylish and practical, the BIC Media Clic mechanical pencil comes with a colored barrel with white trim and eraser. The barrel can be ordered in black, blue or white. It is important to note that barrel and trim colors may not match perfectly. 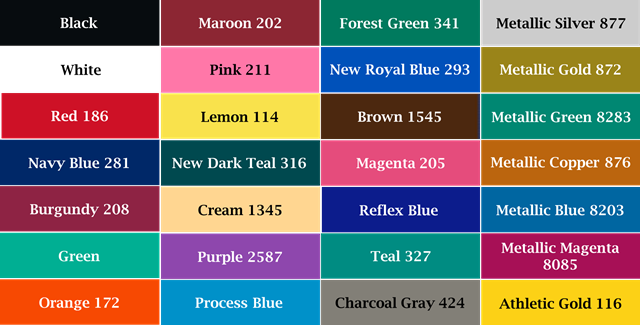 Colors also are for reference and ordering and are not always an exact reproduction of the colors of the product. The design of the BIC mechanical pencil features a mid-profile for a large imprint area. The barrel is 1 5/8 inch wide and ¾ of an inch high. The clip is an inch wide and 1/8 inch high. Our price includes a single-color barrel imprint. You can order two-color imprints on the barrel at an additional charge. 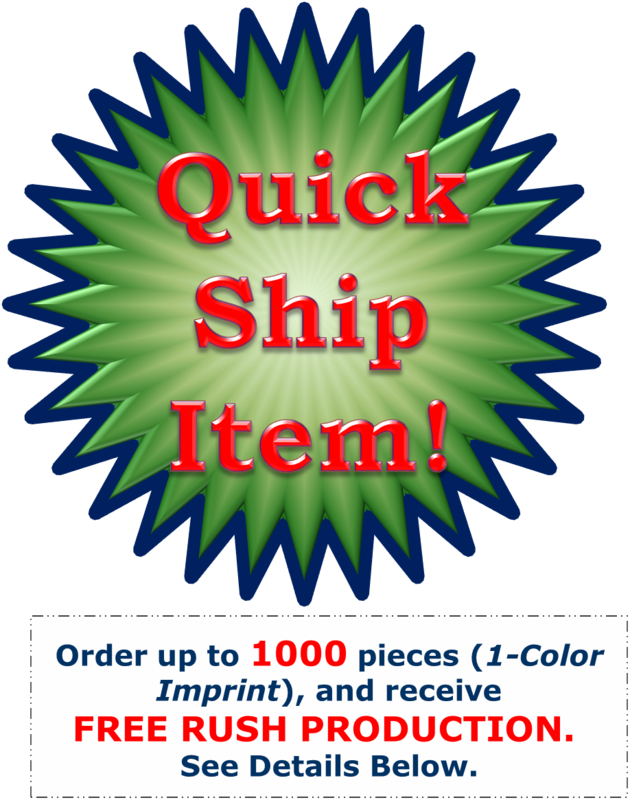 There also is an additional charge per unit for a second imprint color or clip imprint. With advertising on the clip and barrel, you can maximize your impressions with this promotional piece. Perfect for businesses or schools to pass out at tradeshows, conferences or other events. Take your brand name places with this mechanical pencil. The BIC mechanical pencil comes with three .7mm No. 2 graphite leads for smooth writing. The superior quality of this product will remind people that your brand also is high quality. We offer a low price guarantee, so you won't be disappointed. We offer one free proof. Simply email us your artwork and instructions to info@promowebstores.com. The proof usually is completed in 24 hours. 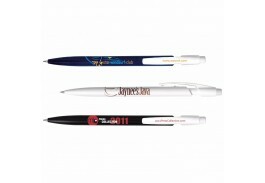 Visit Promotional Pen Store online to shop our virtual catalogue. 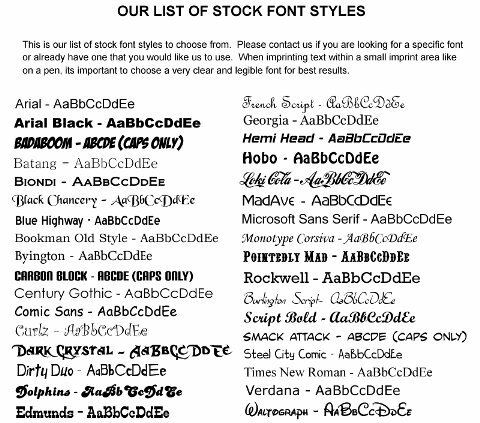 You also can check out our font chart and available colors for your orders. 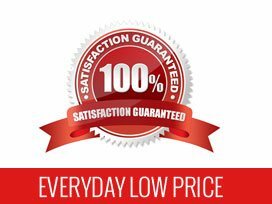 We offer secure online ordering and a satisfaction guarantee. Call us toll-free at 800-974-3611.